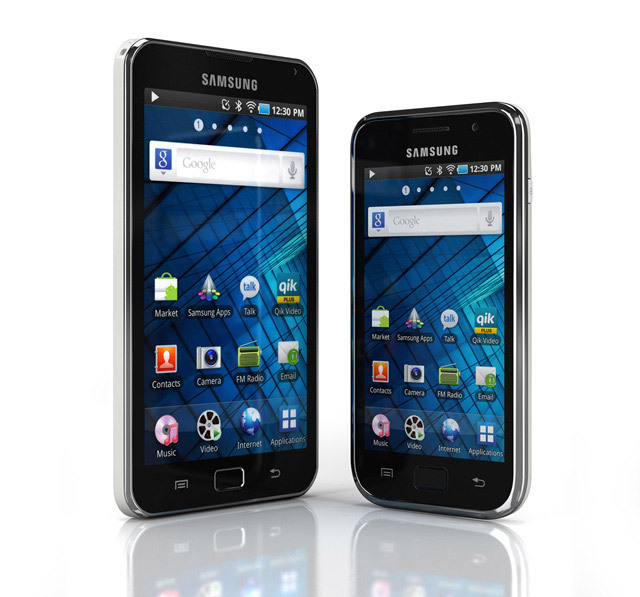 Samsung Electronics today adds two new members to its Android based GALAXY “smart players” family – the Galaxy S WiFi 4.0 and 5.0. 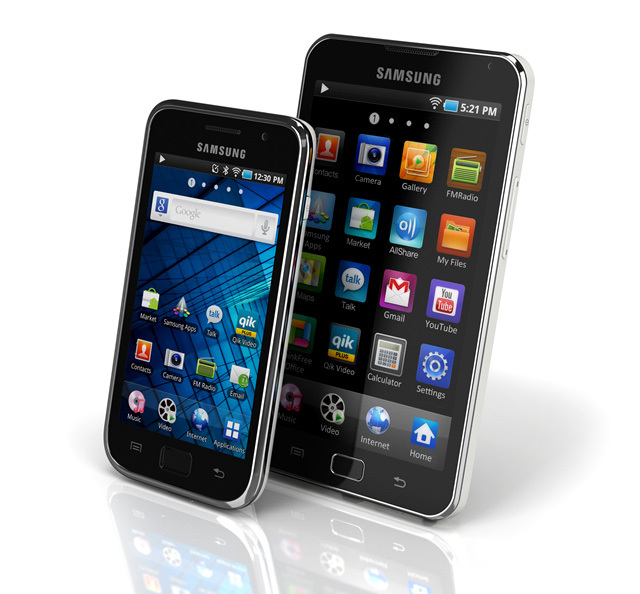 The new models run Android 2.2 “Froyo”, powered by 1 GHz processor, along with 8GB or 16GB internal storage and are equipped with 4-inch, and 5-inch touchscreen displays, respectively on Galaxy S WiFi 4.0 and 5.0, backed by Samsung’s latest mDNIe image engine technology for better looking video and images. 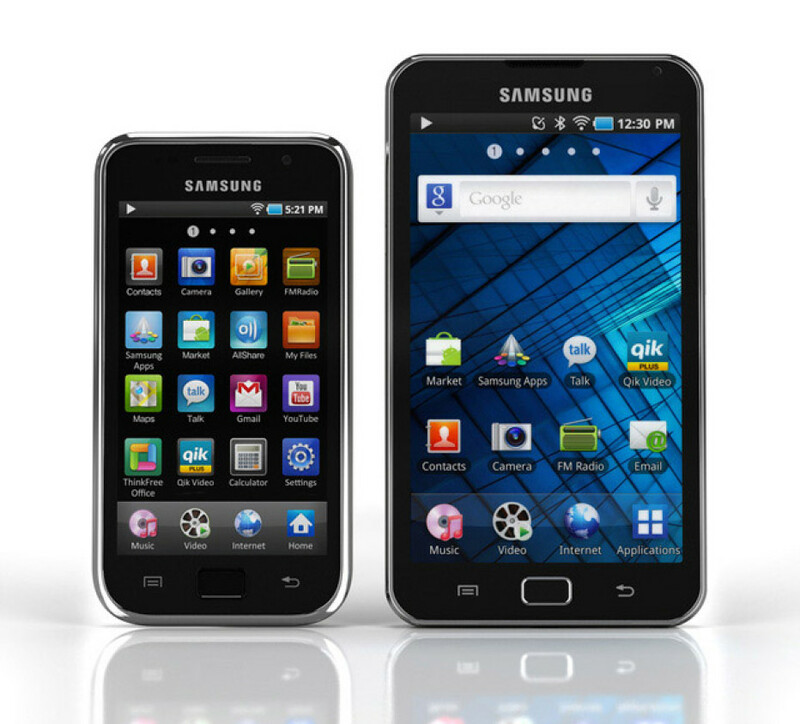 They also offer HD camera, a microSD slot, Integrated GPS support, let you make VoIP voice and video calls, and access to over 150,000 apps available on Android Market. 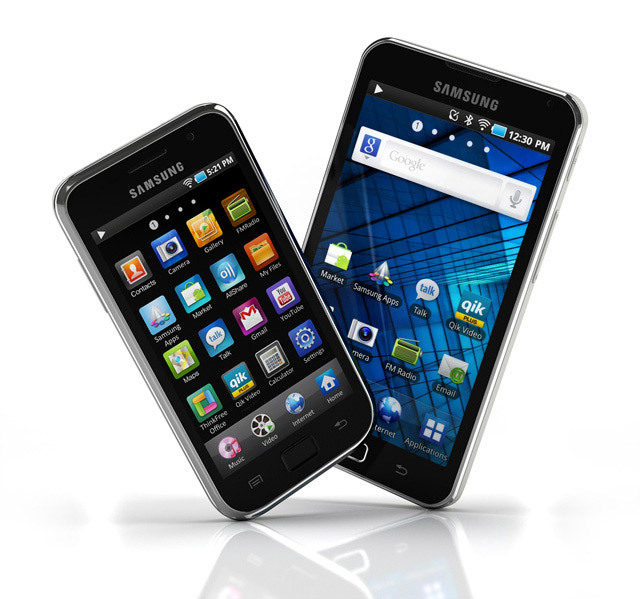 They also offers quick and easy access to your favorite social services using Samsung’s Social Hub. The GALAXY S WiFi 4.0 will be first available in Russia , then will be gradually rolled out in other countries, while the GALAXY S WiFi 5.0 will be first available in Switzerland.